SANS | When will you ApplyLogic? ApplyLogic Consulting Group, LLC is proud to announce that we have ranked on the 2017 Inc. 5000 list of America’s fastest-growing private companies. This is the third year in a row with our continued growth in the Federal Information Technology sector. “I am excited and proud of the ApplyLogic staff as we continuously exceed customer expectations, growing the services and mission support we provide,” said Jeff Ramella, Founder and President of ApplyLogic Consulting Group, LLC. Inc. magazine, founded in 1979 and based in New York City, is an American monthly publication focused on growing companies. The Inc.5000 is ranked according to percentage revenue growth over a four-year period. The Inc.5000 is an expansion of the previous Inc.500, which now ranks the country’s top 5000 fastest-growing private companies. About ApplyLogic Consulting Group, LLC. Founded in 2004, ApplyLogic is a privately held, veteran owned small business with corporate headquarters in Dunn Loring, Virginia. ApplyLogic, a Virginia based, veteran owned small business, provides services and solutions such as: ApplyLogic Data Analytics Portfolio Tool, Cloud (AWS and Azure), Cybersecurity, Network & System Engineering, Project Management solutions for the Federal Information Technology sector. ApplyLogic Ranked on Inc. 5000’s Fastest Growing List for Second Year in a Row! 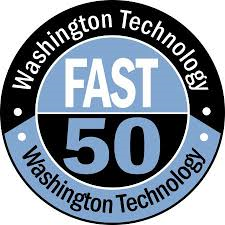 ApplyLogic Consulting Group, LLC is proud to announce that they have ranked on the 2016 Inc. 5000 list of America’s fastest-growing private companies. The company made the list for the second year in a row with its continued growth in the Federal Information Technology sector. NEW YORK, August 17, 2016 – Inc. magazine today ranked ApplyLogic on its 35th annual Inc. 5000, the most prestigious ranking of the nation’s fastest-growing private companies. The list represents a unique look at the most successful companies within the American economy’s most dynamic segment— its independent small businesses. Companies such as Microsoft, Dell, Domino’s Pizza, Pandora, Timberland, LinkedIn, Yelp, Zillow, and many other well-known names gained their first national exposure as honorees of the Inc. 5000. • IT Professional Services such as Cybersecurity, Network & System Engineering and Project Management Solutions. Founded in 2004, ApplyLogic is a privately held, veteran owned small business with corporate headquarters in McLean, Virginia. ApplyLogic, provides customers with tools and solutions such as: The ApplyLogic Data Analytics Portfolio Tool, IT Staffing, and IT Professional Services such as Cybersecurity, Network & System Engineering and Project Management solutions for the Federal Information Technology sector. It is Columbus Day, October 12th, and it is also Cyber Security Awareness Month. While Columbus Day is targeted at the general public in America, meant to remind people of the man who was initially considered to find the “New World.” Likewise, Cyber Security Awareness Month is generally directed at the general user and consumers to remind them about security. 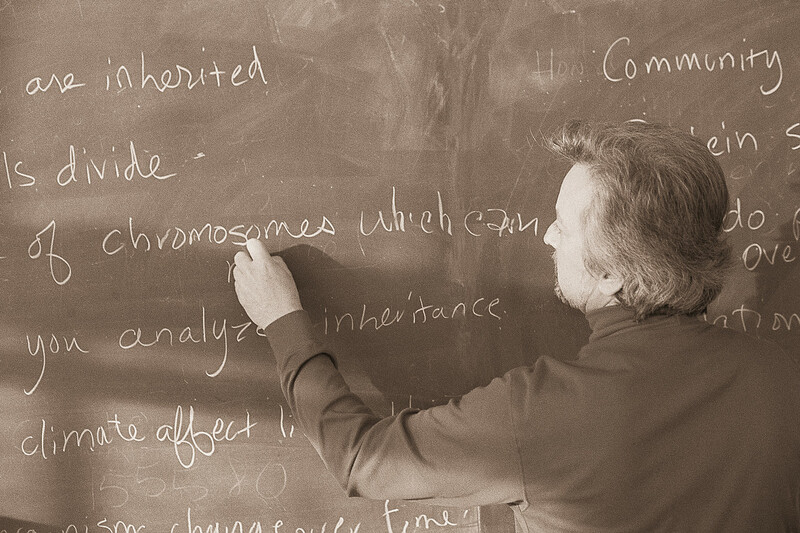 Are you really learning or aware about the “New World” and changing world of cyber security? While Columbus is now known to not have been the real finder of the new world (evidence shows it was the Vikings or even the ancient Egyptians) and brought a great amount of disease to the region, you and your company can be the first to help make your staff, family, and friends aware about the need to be more steadfast on security. You can help prevent the damage and affects around bad security practices or the effects of stolen identities and breached accesses. While some people may have heard it before and follow decent security practices, we all need to be reminded and some people may not have heard something before. The phone call is one of the main mechanisms that businesses get the job done. Whether it is a web-based business or the local brisk and mortar, using the phone is a key business tool. 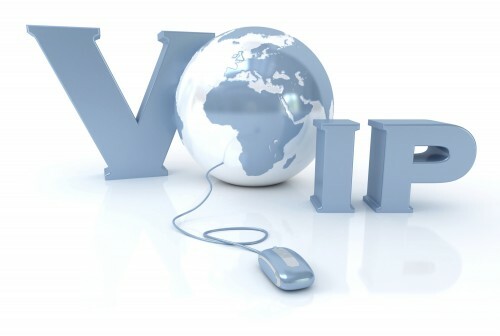 With more and more business opting for the use of Voice over IP (VoIP) rather than the traditional PBX and POTS lines. As a result, many businesses are ramping up to obtain or improve the ability of their VoIP systems and this means taking a look at the business network LAN and WAN. This means that it is important to audit the network for the existing or future call quality. A recent article from the SANS Internet Storm Center discusses what to consider and provides some examples. In this diary, I’ll do a short description of auditing a WAN link for metrics key to VOIP (Voice over IP) call quality. Just a short proviso – this is not a complete guide to VOIP call quality or auditing for VOIP metrics, it’s meant as a starting point which you can take to your own environment and tailor to your own needs and toolset. So, why would you want to audit a WAN link for VOIP call quality metrics? I’ll assume that there’s at least one Cisco device at each end of the WAN link we’re assessing (the commands described are available on IOS switches and routers), but the functions I’m describing are certainly available in most of the other name-brand network platforms. So first of all, what will we audit in this setup? Delay – how long does it take a packet to make a round-trip from one end to the other? MOS (Mean Opinion Scores) – a mathematical distillation of overall call quality to a single value, with 5 being perfect fidelity. This is a good article to enforces the fact that doing a little auditing on the “boring” can help improve your businesses bottom line and also add to your overall security/technical program.